Unfortunately, I’m not starting off very well since didn’t start blogging until January 31st, and until then didn’t feel the need to photograph every moment of my life. Believe it or not, I have no running pictures from January! On this particular Saturday morning in February, only Cruiser Chicks Kim, Amanda, Beth, and I showed up for our long run. This gave us ample opportunity to scheme about a Cruisers Chicks Cruise! Currently it’s scheduled for spring 2015. Who’s joining us? 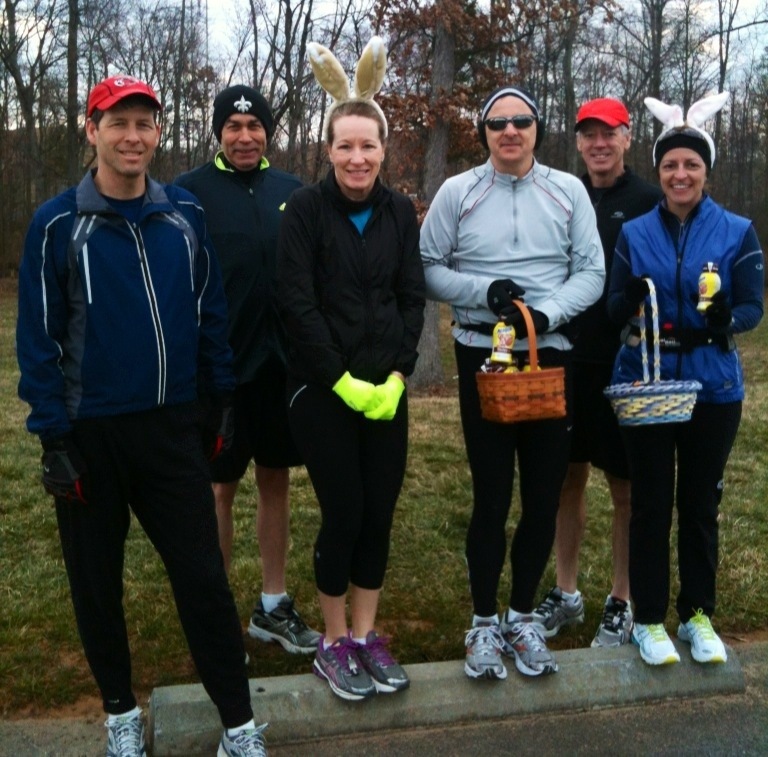 March brought our Annual Easter Bunny Hop; and yes, Beth and I look adorable ridiculous in our bunny ears, but we had to dress appropriately to hand out Easter treats of chocolate milk, Sports Beans, and Shot Bloks! 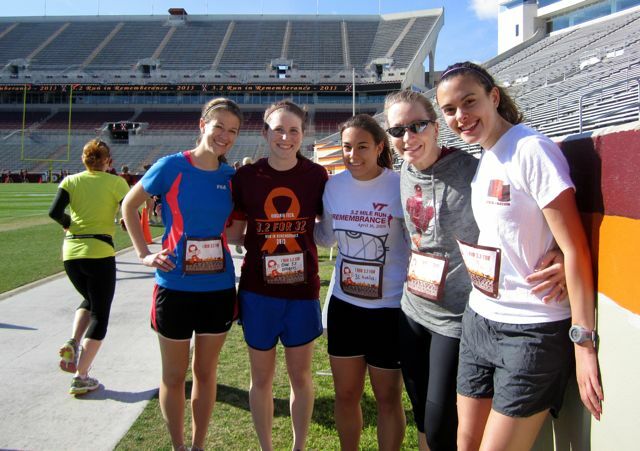 In April, Bill and I ran the 3.2-Mile Run In Remembrance on the Virginia Tech campus with Kelly, Becky, and Julie; and I got to meet and run with Meagan for the first of three runs in 2013! The GW Parkway Classic Ten-Miler is a Cruisers favorite; and late April found Bill, Beth, Lolly, Kim, Amanda, and me at the starting line! 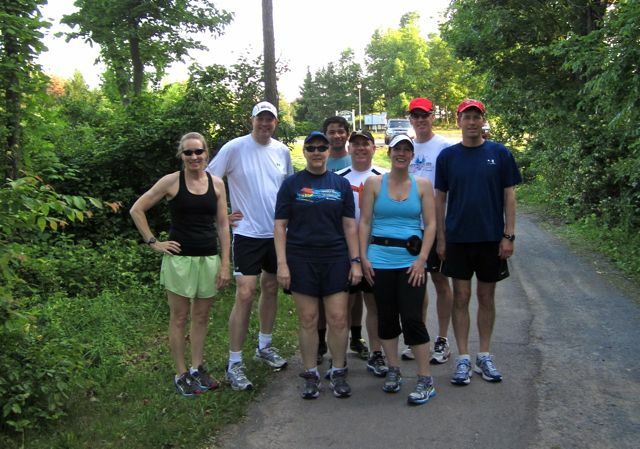 Cruisers Joe, Terri, Vamshi, Chuck, Amanda, Bill, Alan, and I met for a special mid-week run in early June to celebrate National Running Day! 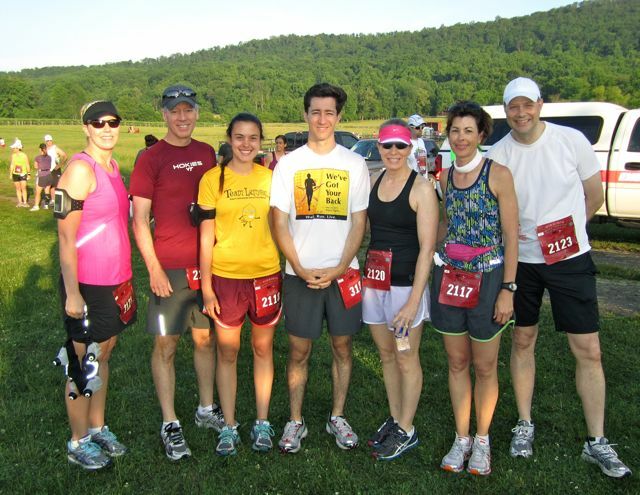 Also in June, MilesRun Group from Maryland brought their annual event called Miles Pancake Run to Virginia. My friend Rich surprised us with a sign! 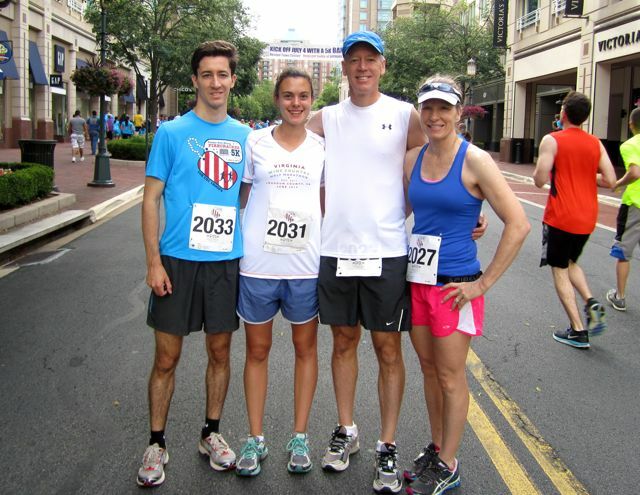 Joseph, Julie, Bill, and I decided at the last minute to sign up for the Firecracker 5K on July 4th. Cruiser Kim ran the race, too, but we didn’t see her until after the race. 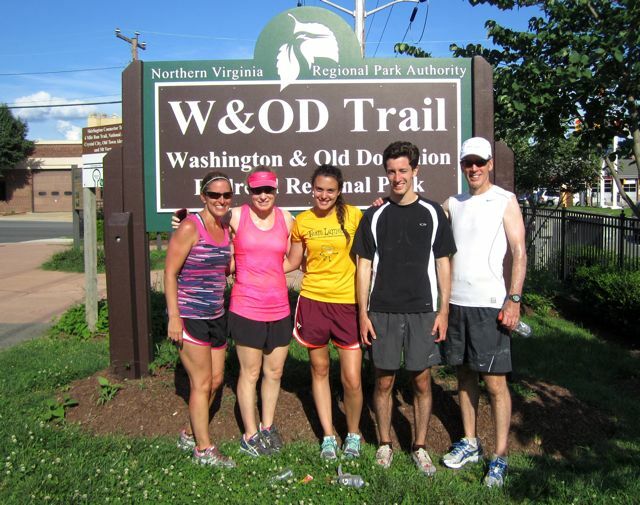 Also in July, the Cruisers hosted the Cruisers’ W&OD 45-Mile Ultramarathon and welcomed Joseph to the ranks of ultramarathoner! 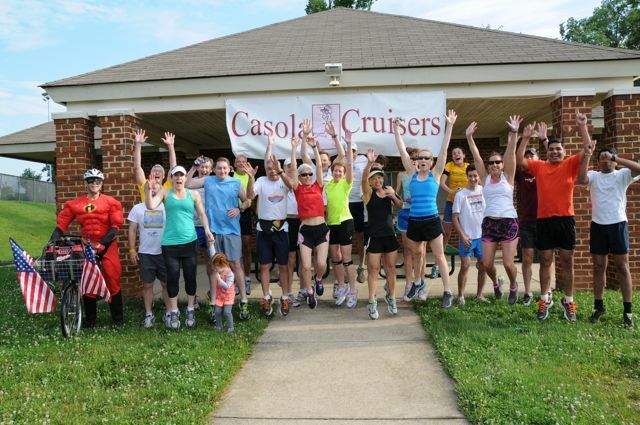 Various Cruisers staged themselves along the trail so Joseph would have a running buddy the entire length of his run. Beth, Julie, Bill, and I ran him in to the finish line. August took us to Virginia Beach for a wedding and Bill, Julie and I started the morning with a 12-mile training run on the boardwalk early that morning. 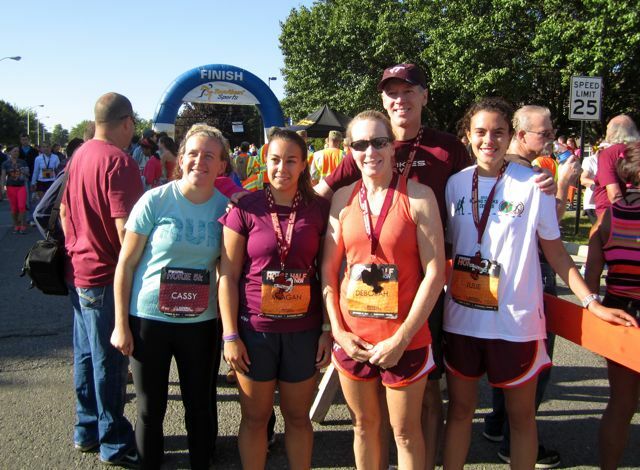 The race I’d waited all summer for, the Hokie Half Marathon, finally arrived in September; and it was as much fun as I’d anticipated! I ran it with Bill, Julie, Meagan, and Cassy. October found me out of town for half of the month visiting my sick dad, and then supporting my mom after his sudden and unexpected death. 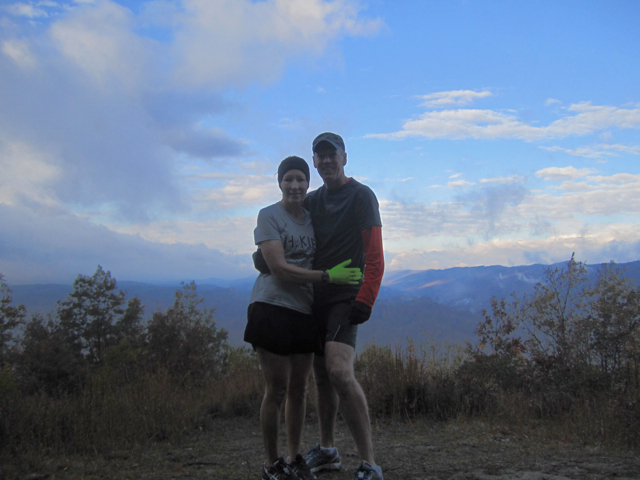 Bill and I found time to steal away and run the difficult trail at Molly’s Knob to clear our heads. The one positive that came out of that time was falling in love with trail running. 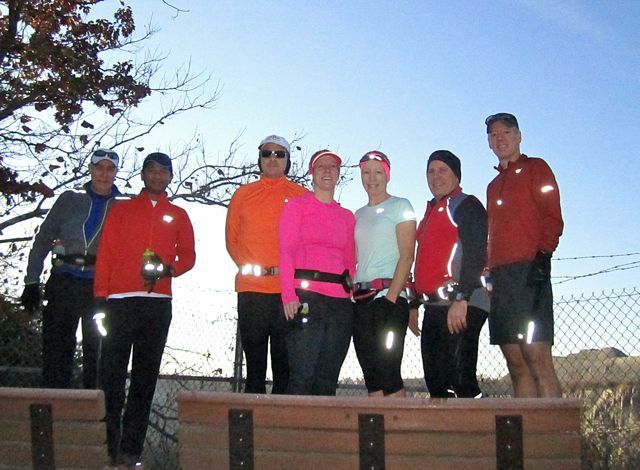 Early November brought our first frosty run and despite the cold morning, we had a great Cruiser turnout. Bob, Vamshi, Jerome, Amanda, Chuck, Bill, and I propped up my camera to get this group shot. Our December Run With Santa 5K couldn’t have been more perfect because it started snowing hard just before the race started! Despite several Cruisers signing up for the event, the snow (and work) kept everyone away except Chuck and me. 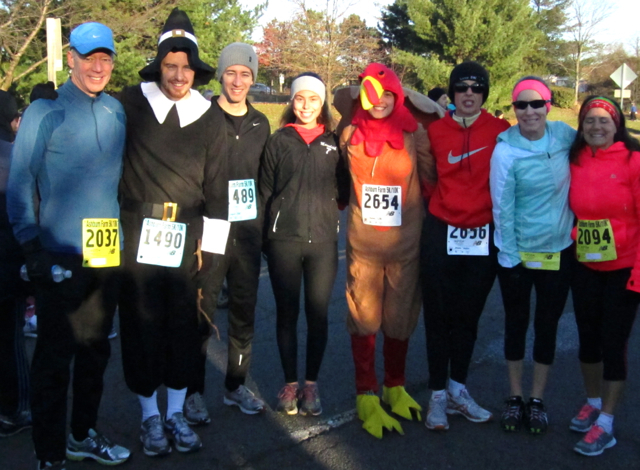 How many races did you run in 2013? I LOVE this! Picture recaps are my favorite and your pics are great. You have such a fun group of people to run with. I have yet to run with anybody from the running group I joined in November. They have Thursday pub runs every week, but they start before I get out of work so it will never work out for me and I wasn’t able to do their December race. I hope I get to know some of them in 2014. I did 15 total races in 2013, 2 of which were my mud runs (so addicting). I just finalized my actual goals for the year and while there aren’t many, they’re tough for me. 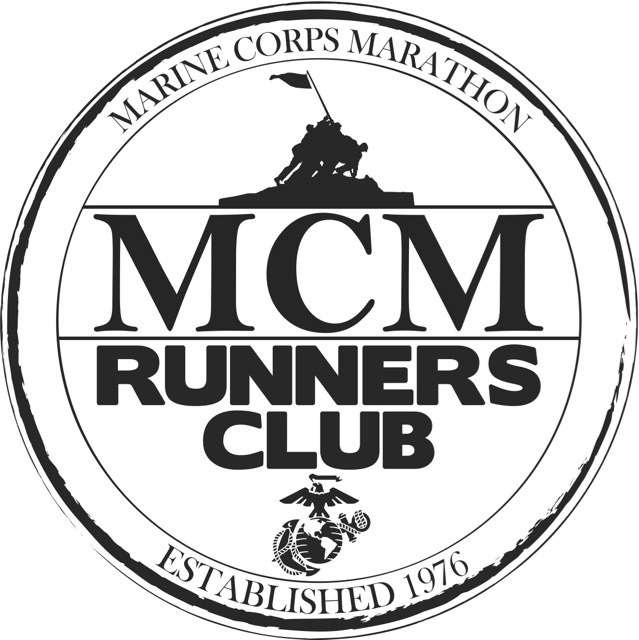 I’ve also now officially signed up for 2 of the races I planned on doing. Thanks! 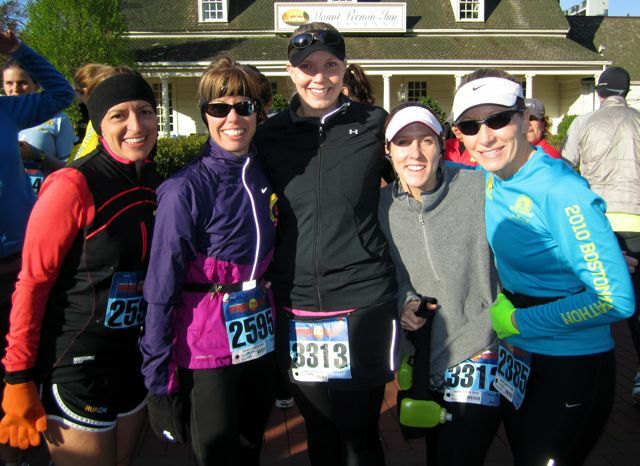 Fifteen races for a newbie runner is amazing! Go you! Happy New Year! 11 races for me this year!! And currently deciding on my goals for 2014!! Unfortunately nothing exciting for us tonight, I have to work a day shift tomorrow at 7am for 12 hours, so I will be in bed early!! Happy New Year! Love the pics! 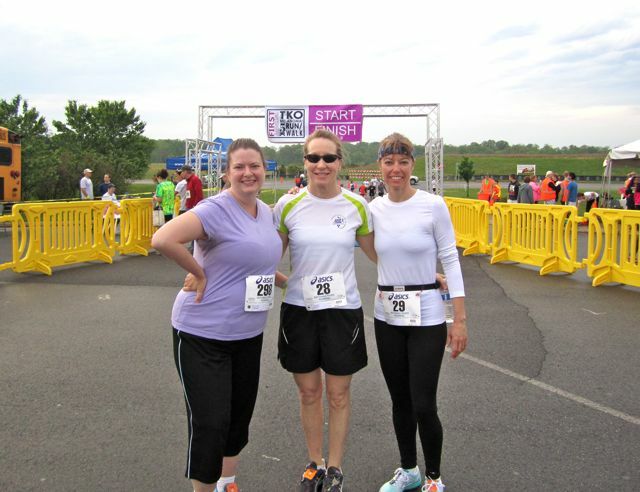 Will you be doing the GW Parkway 10 Miler again?? Eleven races is amazing for your comeback year! Congratulations! I’m not sure if we will be able to run the GW Parkway Classic this year or not. I’m waiting to see when the Virginia Tech spring game is scheduled and it’s usually that same weekend. 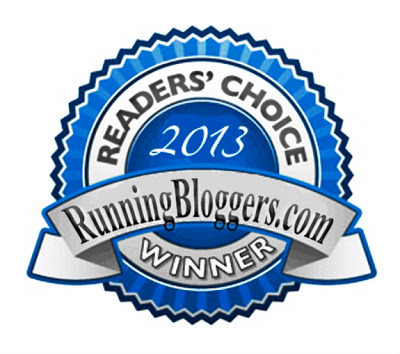 Wow- did you ever have a great year of running in 2013! I love all the photos! I think my favourite is still the ultra you planned for your son- so awesome! Sadly I only did three races! I still have no idea what my fitness goals are for 2014! Well done on a great year of running – I love that it snowed for your Santa run! 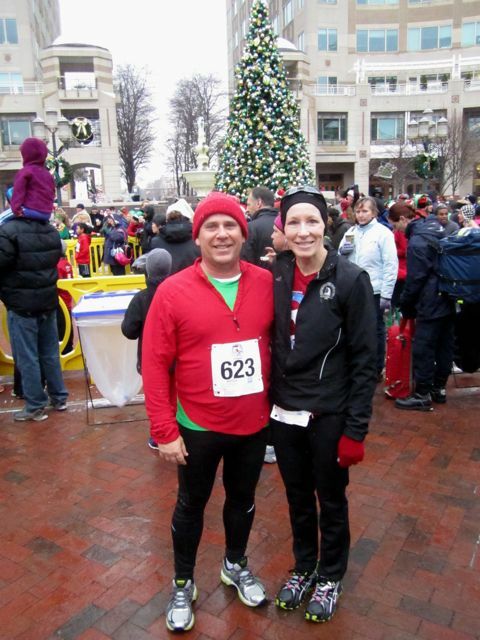 I ran seven races in 2013 and hope to run more in 2014 as I’m not going to get injured! Here’s to an injury free 2014!!! Thanks, it was definitely nice to have such a good year after my injury the previous year! 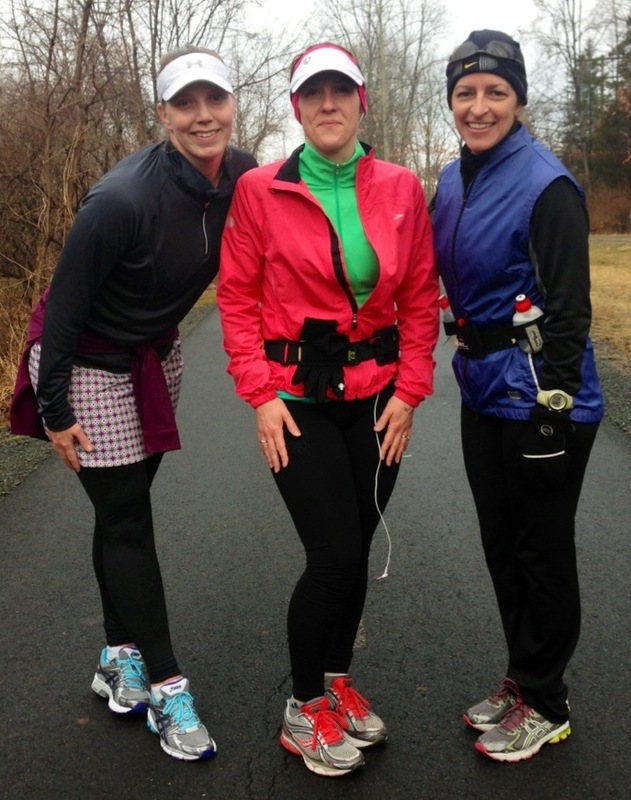 Loved your running recap! The pic of you and Bill at Molly’s Knob is amazing. The hubs and I have to check that out!! Happy New Years! Thanks, and Happy New Year to you, too, Nicole! I love looking back on your year of running! I have no fitness goals right now. I am still dealing with my hives/autoimmune issues and just want to get through all of it right now before I start scheduling any races etc. Hope you have a wonderful New Year and a happy and healthy 2014!!! I hope you can get that under control and start feeling better soon! 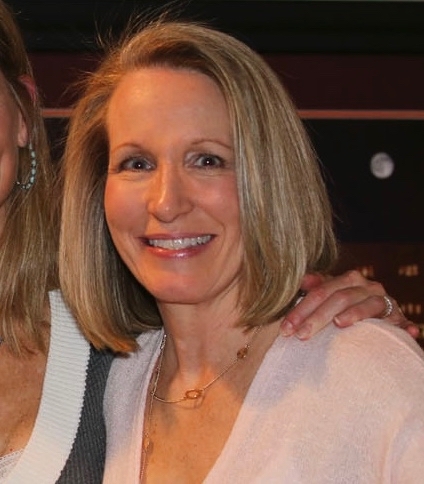 Check out my list of races for 2014 and let me know if you’re running any of them! I just updated my sidebar with my 2014 race schedule. What a great series of photos! I love that you had so many people to race with. 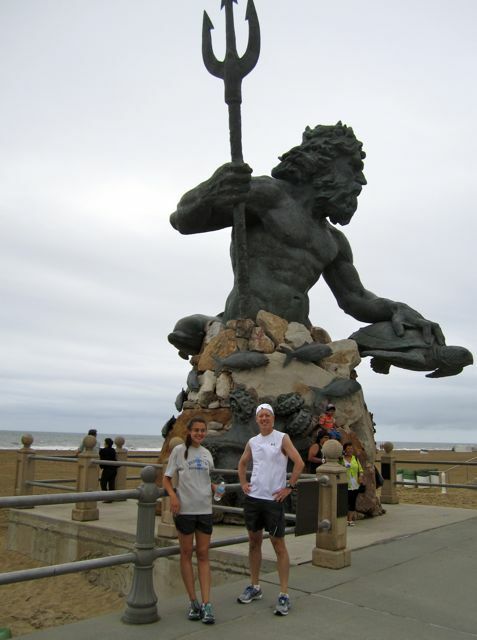 I ran 20 in 2013–my most ever! Wow! Twenty races in one year is amazing! How many do you have targeted for 2014? Wow, 14 races is a lot; congrats! I’m lucky that I was able to run two of those with you!